(Xinhua) – In the midst of a complex external environment, China’s economy has ended 2018 on firm footing, with better quality and improved structure. 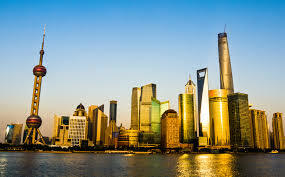 The world’s second-largest economy grew 6.6 percent year on year in 2018, above the official target of around 6.5 percent, data from the National Bureau of Statistics (NBS) showed Monday. The reading was lower than the 6.8-percent growth registered in 2017.